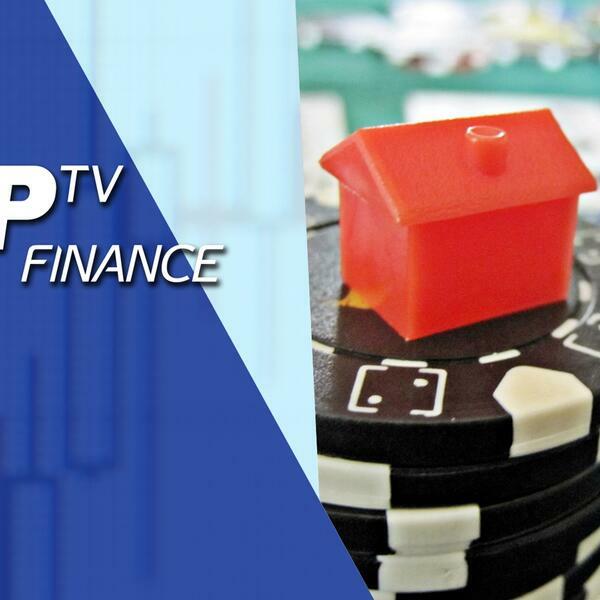 Rob Ellice, CEO of EasyProperty.com, rejects popular theories about post-referendum state of the UK property market, and explains to Tip TV viewers that the property market may be down… but is definitely not out. Myth-Buster: Ellice says there is little evidence of the weak Pound generating overseas demand for London property. Says, Brexit uncertainty is keeping middle-east investors at bay. USP of this segment: Ellice accepts that Central London is a difficult market, but points to outer London areas that could do well. Ellice presents data, which suggests Bristol and Bath as current/future hot spots.